Having smooth, clean and good skin is one of the key to self-confidence and peel-off masks can be of great help. We know some of you may find peel-off masks troublesome but these masks can have more exfoliating properties. They are also more environmental-friendly which is good for those of you who are hopping on the #nostraws bandwagon. 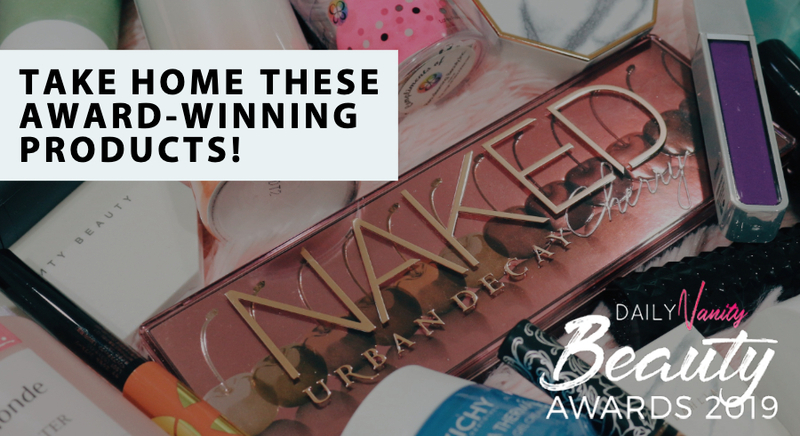 If you’re ready for baby-smooth skin, keep reading for the 17 best peel-off masks that we’re sure you would fall in love with once you starts using them! One of the most recommended peel-off masks out there is the Freeman Renewing Cucumber Peel-off Gel Mask. Your skin will feel sufficiently hydrated thanks to the addition of cucumber. It is also free from parabens, is great for normal to combination skin, and is safe for everyday use. The biggest plus point is that it is an extremely affordable mask that can be found easily at any Guardian drug stores near you. 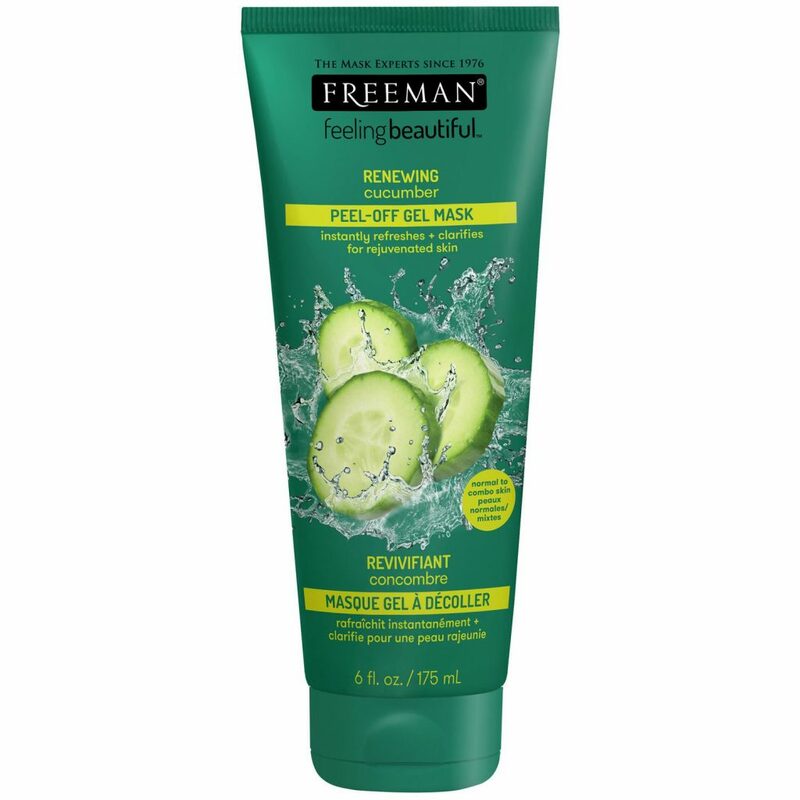 Freeman Renewing Cucumber Peel-off Gel Mask is retailing at SGD6.70 at all Guardian Stores. 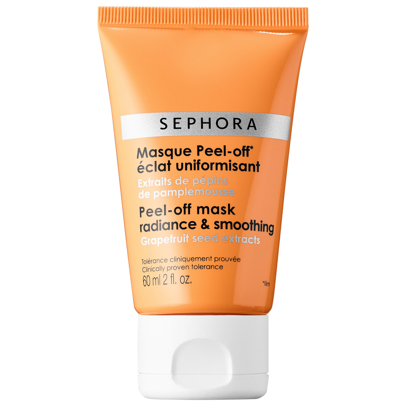 Sephora also has its own peel-off mask which is suitable for all skin types. What is special is that it contains grapefruit seed extract which has antioxidant properties. 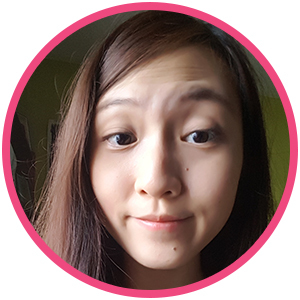 This is why the product gives off a refreshing and pleasant grapefruit scene, which is something different compared to most peel-off masks that reminds you of plastic. The mask is also easy to peel off and it leaves the skin feeling soft and smooth after usage. 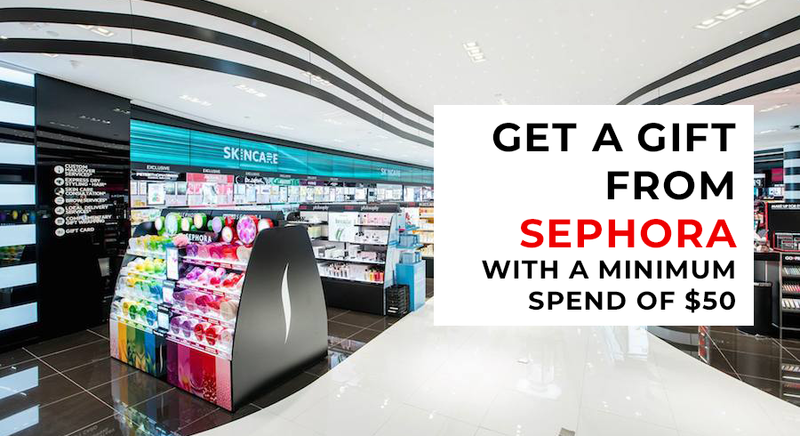 As the name suggests, it can be found at any Sephora outlets for SGD22. 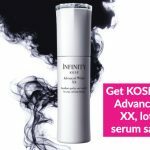 For those who want to give this product a try, it can be found easily at Innisfree stores island-wide and is retailing at an affordable price of SGD16. A close competitor to Innisfree’s peel-off face mask is this one from The Face Shop. This mask uses a similar ingredient from the Jeju volcanoes, which is said to be good for drawing out excess sebum. 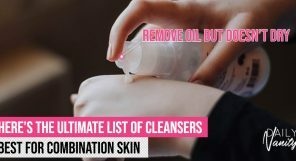 It is also suitable for all skin types and after using this product, your skin will feel soft, smooth, clean and no longer oily. Perhaps the only downside would be sticky texture of the product. The Face Shop Jeju Volcanic Lava Peel-off Clay Nose Mask can be found at any The Face Shop retail outlets island-wide for SGD8.90. The Skinfood Black Sugar Perfect Clear Mask is another option for those who prefer Korean beauty products. Users love this mask for its exfoliating and moisturising properties. We’ve used other products from the same range and they indeed have a great exfoliating effect on skin. 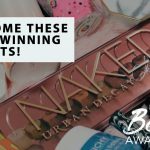 In fact, the Skinfood Black Sugar Mask Wash Off won the Best Budget-friendly Purifying Mask in the Daily Vanity Beauty Awards 2018 – which shows how popular it is! And for this peel-off mask, the only downside to this product is probably its slightly longer drying time (20-30 minutes). 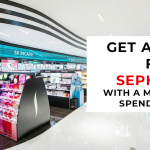 Although Skinfood currently does not have its own retail outlet, their products can easily be found at most Guardian stores in Singapore for SGD19.90. Boscia’s peel-off mask is one of the most highly raved about peel-off masks in the market. It’s great for removing blackheads and reducing pores. Users have also praised this mask for being easy to peel off and giving them smooth baby-like skin after usage. This mask is, however, on the pricier side, retailing at SGD51. You can get this mask at Sephora. Another peel-off mask you can consider is this mask from Belif. It is free from parabens and is also suitable for those with dry skin. The mask contains moisturising properties, leaving the skin feeling supple after use. The quick drying feature (10-15minutes) of this mask is also another plus point. 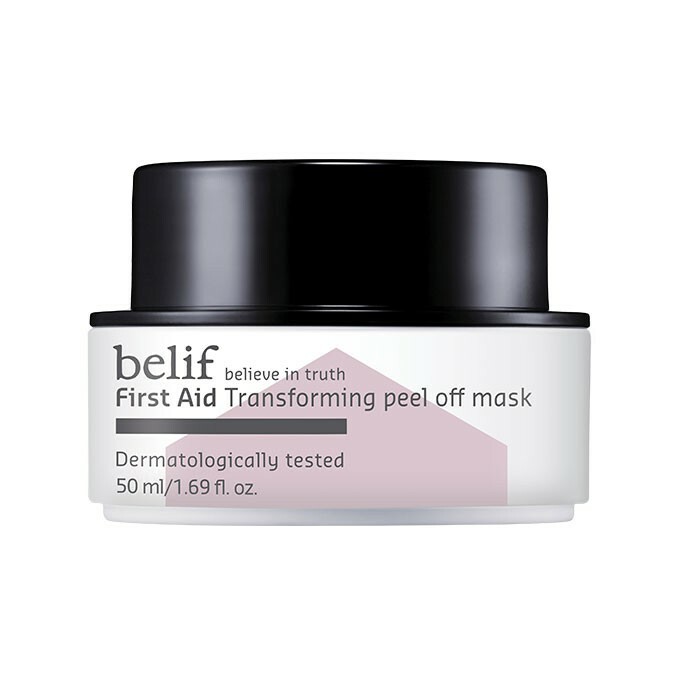 Belif First Aid Transforming Peel Off Mask can be found at Tangs departmental store, retailing at SGD36. Now, if you think you have seen it all for peel-off masks, wait till you see this. 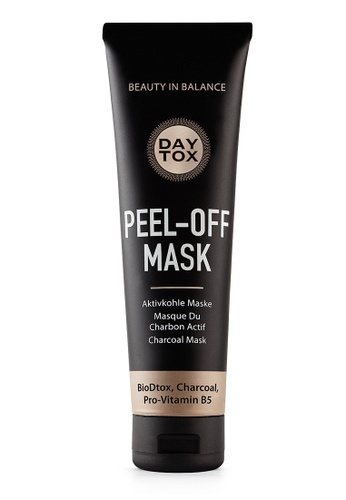 Seriously, this is one of the most #hip peel-off masks out there. 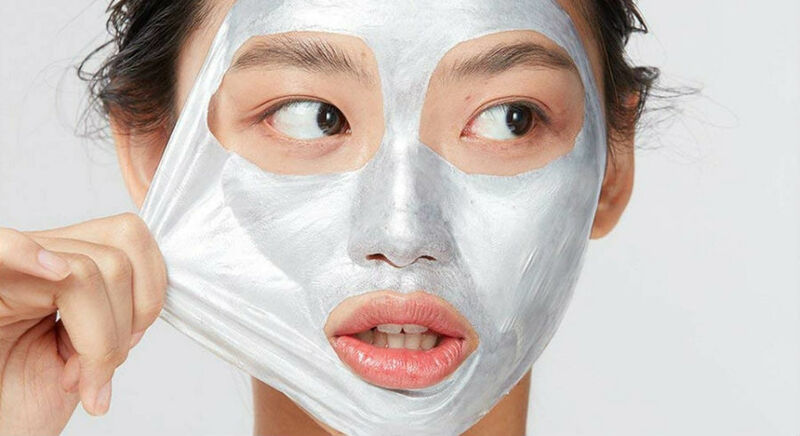 GlamGlow’s Glittermask will leave you looking like a Rockstar while while waiting for it to dry rather than some wrinkled, dry-skinned human. All that glamour is not just a matter of how the masks looks. It is also about how your skin feels after usage. Those with dry skill will not have a problem as the mask is not too dehydrating. The mask also gives off a tightening effect which helps to retain the skin’s firmness, taking you away from saggy skin-related issues. But all that glitz and glamour comes at a price. This mask retails at SGD88 so those on a budget may want to give this a skip. 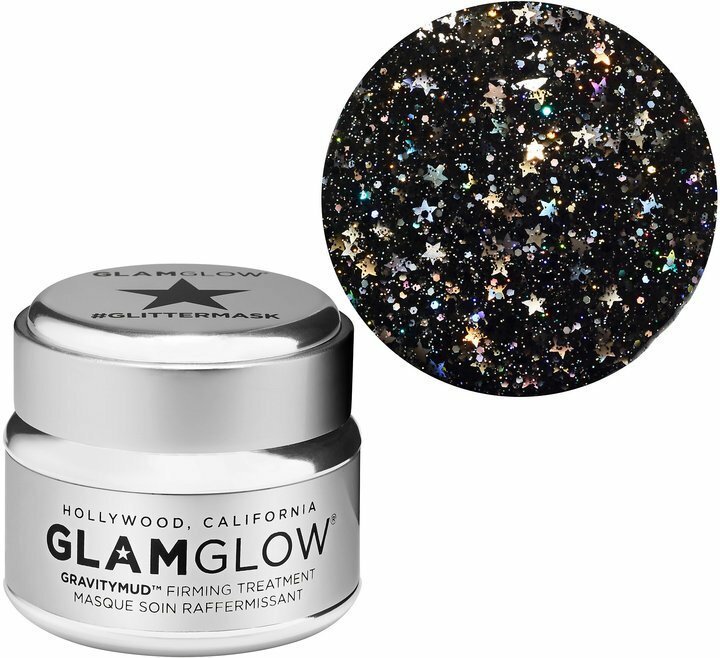 GlamGlow Glittermask Gravitymud Firming Treatment is available at Sephora. If you prefer an option that is less glitzy, this mask is an option. It essentially does the same thing as its glitter cousin and comes is available in a variety of quantities, 15g, 50g, and 100g. 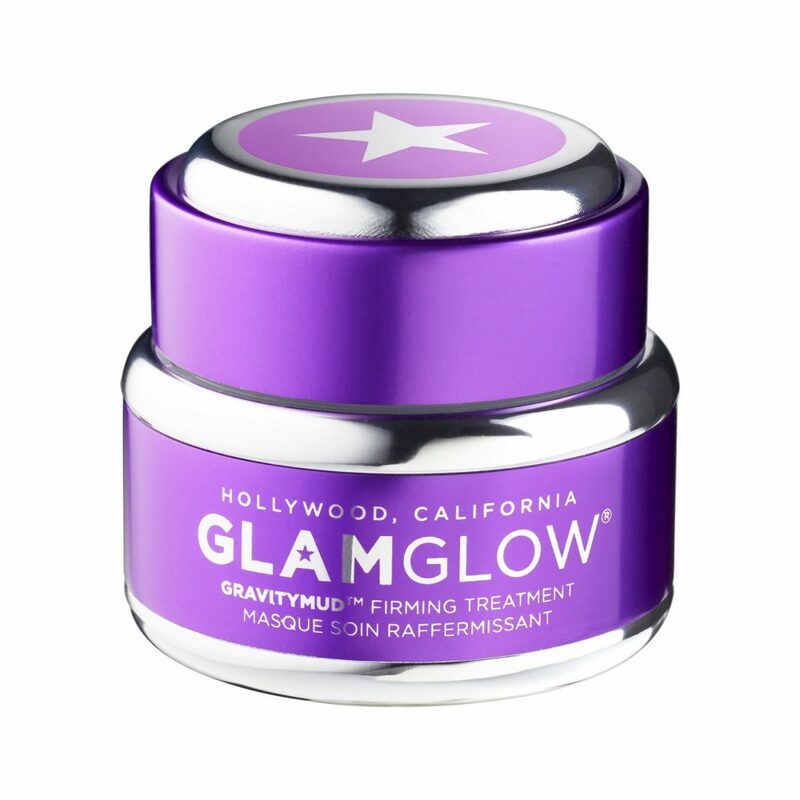 Glamglow Gravitymud Firming Treatment is available at Sephora from SGD35. If you are looking to splurge on peel-off masks, perhaps consider this one from Sulwhasoo. It contains honeysuckle to keep the skin clear and bright. The mask is also known for its hydration properties. 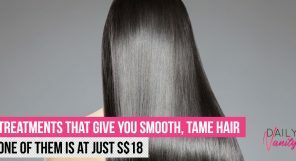 Aside from the high price point, the other downside is the long drying time of about 20-30 minutes. This mask can be found at Tangs departmental store for SGD60. 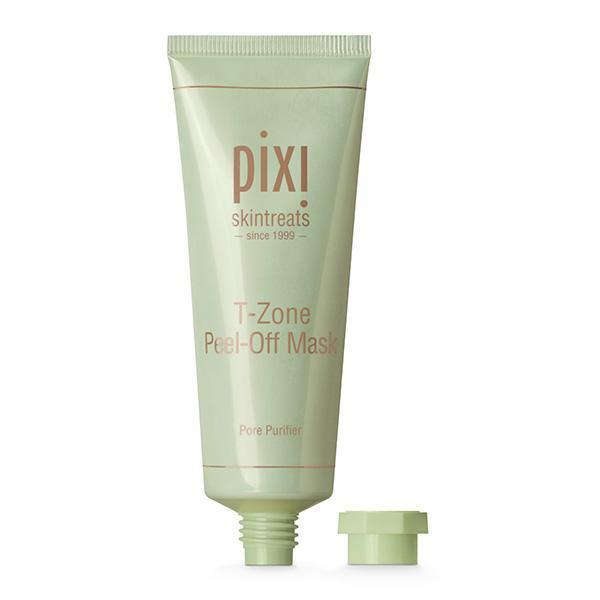 If you are looking for masks that only target problem areas like your T-zone, you can give this mask a try. This mask is formulated to remove to remove excess oils and blackheads specifically at the T-zone. Also, it contains hydrating ingredients, allowing skin to retain its moisture while the mask does its exfoliation work. This mask can be found at Sephora for SGD34 and this may be slightly pricey considering the amount of product you are getting (45 ml). Interestingly, Freeman has a product that is specially formulated for men. This product helps to unclog pores, remove blackheads and reduce excess sebum. This affordable skincare product is also easy to use, giving all the males out there even more reason to add this to their skincare routine. Freeman Pore Clearing Peel-Off Mask With Volcanic Ash can be found at Guardian for SGD8.20. Looking for a peel-off mask that does not exfoliate? Here is one from Freeman for you to consider. This mask contains various fruit extracts aimed at giving you smooth and glowy skin. Some users have also noted that the mask has helped in reducing redness and pimples. While this may be coined as one of the higher-end products from Freeman, it is still sold at an affordable price of SGD13.50 and can be found at our local Guardian stores. If you think volcanic clay is cool, here’s a product that gives you red clay. This First Aid Beauty peel-mask is formulated to remove excess sebum. 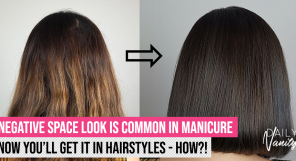 What’s more is that this product is free from alcohol and parabens and is also vegan. 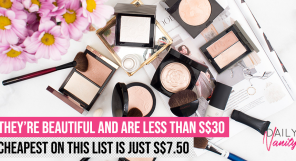 Retailing at SGD50 at Sephora, this may be an expensive choice considering how you can get similar results from other cheaper brands. 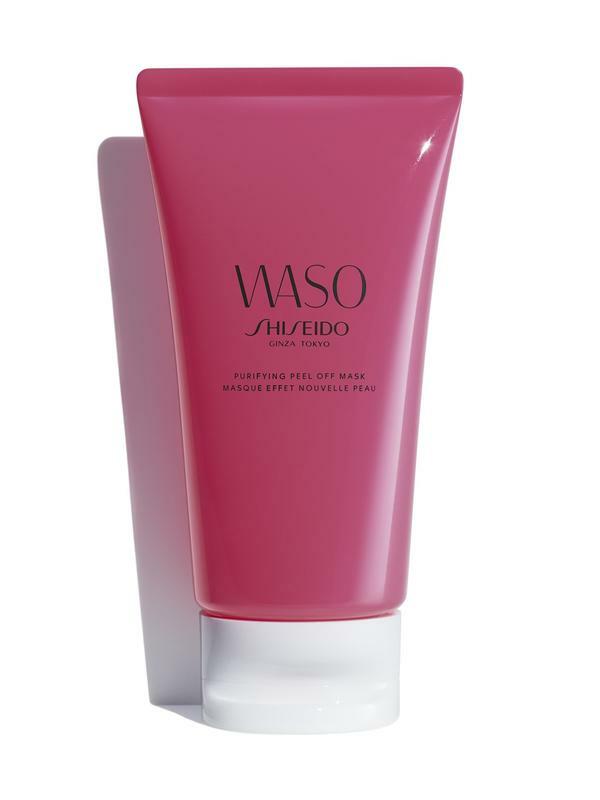 Shieseido recently launched this product that helps clear pores, keeping the skin clean and fresh. The mask is also paraben-free and contains anti-pollution powder that helps keep your skin feeling cleansed and refreshed. 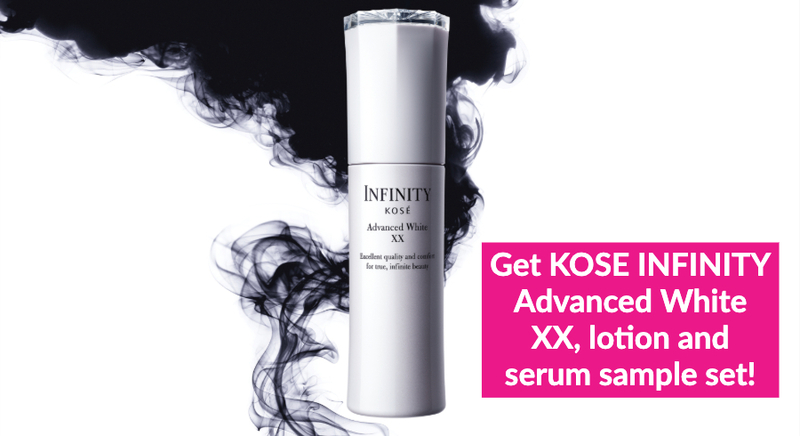 This product can be found at Shiseido counters for SGD45. While the brand “Daytox” may not be commonly heard in Singapore, there are good reasons to give this product a try. 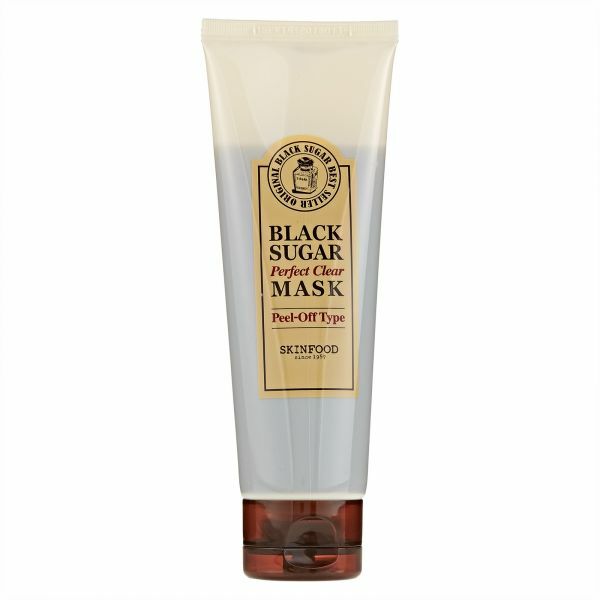 This German cosmetics company has formulated a peel-off mask that helps absorb excess sebum and combat the formation of blackheads. What’s more? The mask is 100% vegan, cruelty-free, free from parabens and other artificial colours. 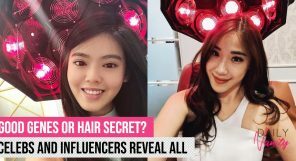 The product is retailed at SGD32.50 and can be found at Watsons or online at Zalora. The last (but definitely not the least!) mask on this list is from Origins. The mask helps to remove pollutants from the face, leaving you feeling refreshed and cleansed. 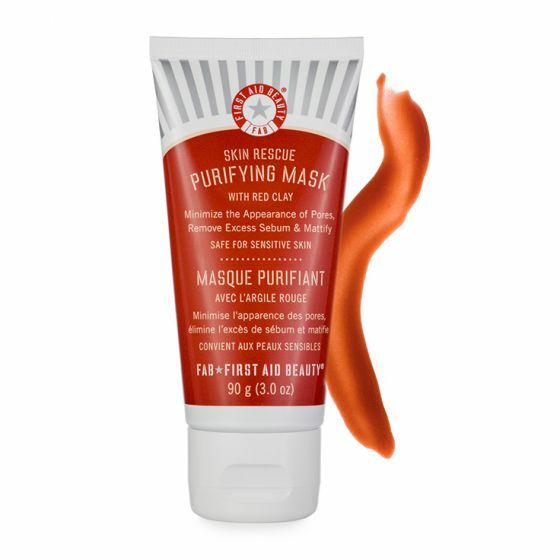 The only downside to this mask is that it may not be suitable for those with dry skin and some people who tried it said that they find its smell a little unpleasant. 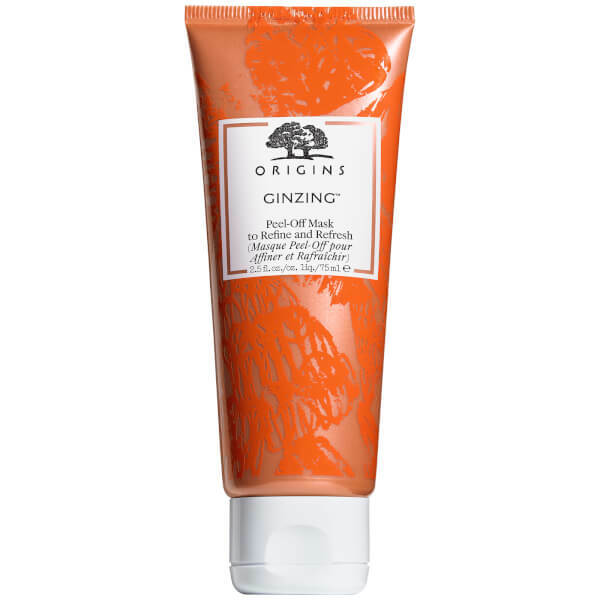 Origins Gin-Zing Peel-Off Mask to Refine and Refresh is available at Origins outlets and counters for SGD57.